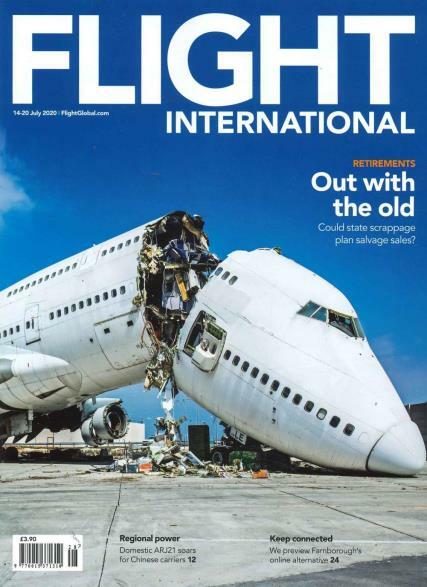 The global penetration of internet has possibly made the contents of the weekly print magazine, Flight International to get featured as yet another routine offering, along with the score of other publications which are featured. Buy a single copy or subscription to Flight International magazine. They have an exhaustive and impressive array of features, including catchy photographic images, virtually encompassing the complete gamut of everything happening in the world of aviation and aerospace. The entire information is well structured under the broad heading of Products and Services, aided by analysis and research, news and alerts, special reports and Advertiser information. The sub-headings which get categorized under Products and Services are News channels, Data and research channels, Profiles and directories, Jobs and training; Images, forums and historic, and Events and air shows. The plethora of information available under each of the sub-headings is mind boggling. The example of the ‘News channels’ sub-heading alone with fourteen captions would be sufficient to illustrate the extensively wide coverage of the key issues it seeks to address, like: Aircraft, Aerospace, Aviation, Military, Business aviation, MRO, General aviation, Space, Airports, Engines and propulsion, Flight tests,accidents and incidents and Flightglobal blogs.